Don’t want to bowl, but still want to go out for a good time? How about billiards? We have 16 regulation-size pool tables for your enjoyment at a reasonable hourly rate. Our facility is the largest bowling center in Toledo and surrounding area, offering 64 lanes with fully automated scoring. 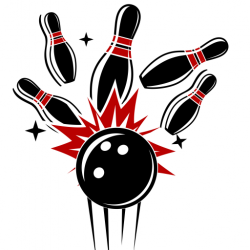 While you’re here, check out our Empire Pro Shop for all your bowling equipment needs! Hungry? Our snack bar is stocked with great stuff for when you get a hunger attacks! 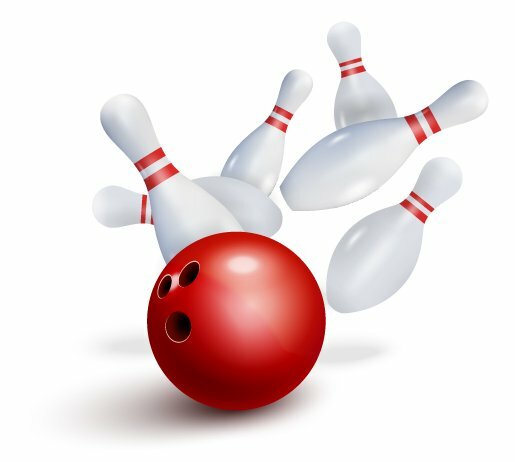 League bowlers have a wide variety of leagues to choose from including Mens, Ladies, and Mixed groups. We also have open bowling available. We’ve got just the right space for you! Don’t forget to tag & share your experiences, your scores, and your fun times with the rest of the world! We offer simple and satisfying options. Choose from classic selections of hearty appetizers and meals to recharge you while you play! It’s super easy to grab something filling and hot to eat. We are a full service pro-shop offering Balls, Shoes, Bags and many accessories. We also service your equipment offering plugging, surfacing, oil bleeding, as well as MANY other services. Before, during or after all the entertainment, there is never a better time to grab a refreshing drink from our full-service bar. We have everything from our 24 drafts on tap to sweet margaritas. A corporate event can be different AND fun. Book your next company meeting and we’ll make sure everyone has a blast. Our location offers a private room, tables, and FREE WiFi. There are all types of leagues and your bowling center can likely help you choose a good one to start in. If not, ask to see the bowling center’s standing sheets. Bowling parties are a fun, social, and exciting! In a event that anyone can participate in. No matter what the weather is, your party will be a strike at Southwyck Lanes! Call Us today! Rack up at Southwyck Lanes many billiard tables – all Tournament Tables. With 3 food and drinks served up by The Snack Shack or the Full Bar, you’ll cue up a great experience with us any day of the week! 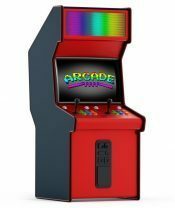 Set your children & your inner child loose in our awesome Arcade! Try your hand at winning a variety of prizes! We have candy crane claws and a variety of other entertaining games for the whole family! We can customize the perfect package to accommodate all your group’s needs! Be it a Celebration, Company Party or Fundraiser, we’re here to help make it a memorable event full of fun! No matter what the occasion, Southwyck Lanes is your ideal choice for a party with great food, drinks and fun for everyone. A corporate bowling party great for team building events, birthday parties, or holiday events. Contact us to to see what’s going on in our facility! If you would like to have an event, have any questions regarding events, or would like to book a specific request, send us an email! …a STRIKING good timeYou will receive the latest news on our upcoming events and special offers!